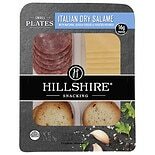 Shop Hillshire Farm Italian Dry Salami Small Plates (2.76 oz. )2.76 oz. 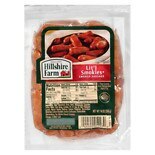 Shop Hillshire Farm Little Smokies Cocktail Links Smoked (14 oz. )14 oz.